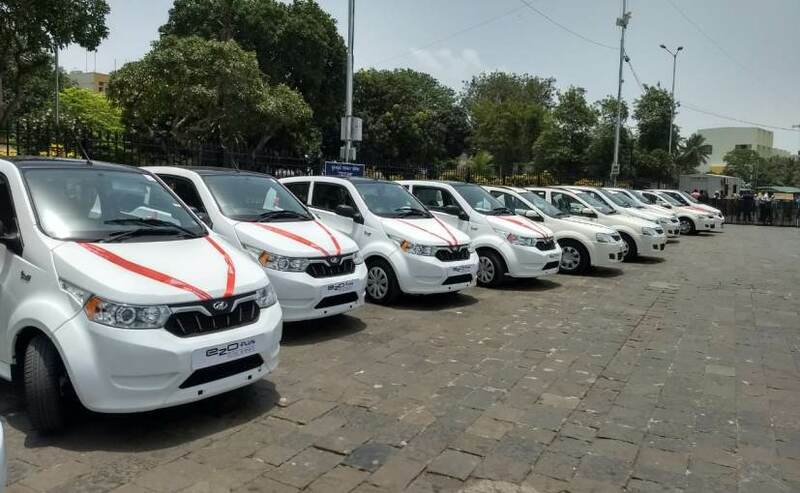 As part of Mahindra's MOUs with Government of Maharashtra, will offer 50 Mahindra e2O Plus electric cars on the Zoomcar platform, out of which 25 will be deployed on June 5. Mahindra and Mahindra today signed two MoU with the Government of Maharashtra to further promote electric vehicles for shared mobility space in the state. With this, the company aims to further its next phase of expansion in electric vehicles (EVs) and achieve its vision of becoming completely electric ready. As part of its deal, the home-grown automaker will offer 50 Mahindra e2O Plus electric cars on the Zoomcar platform and aims for 100 EVs in next quarter. 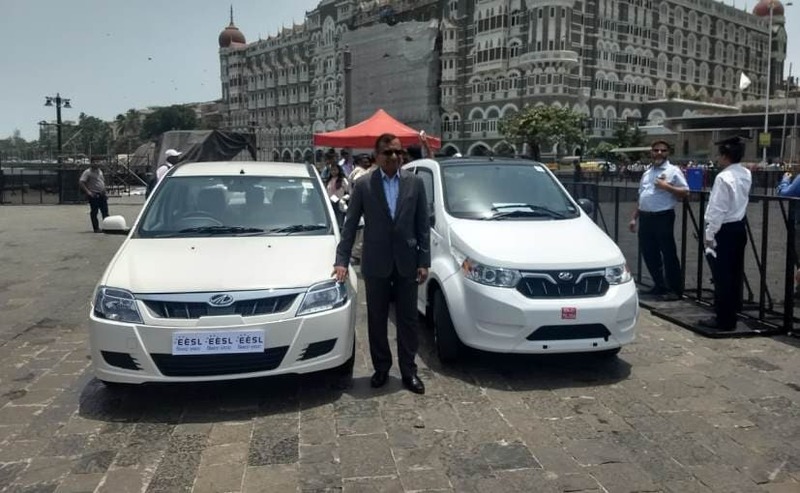 Mahindra will be deploying the first batch of 25 e2O Plus for Zoomcar in Mumbai on June 5, on World Environment Day. This is in line with the Government's pursuit for rapid adoption of EVs for private use as well as the public. The cars were flagged-off earlier today by the state's Chief Minister, Devendra Fadnavis. 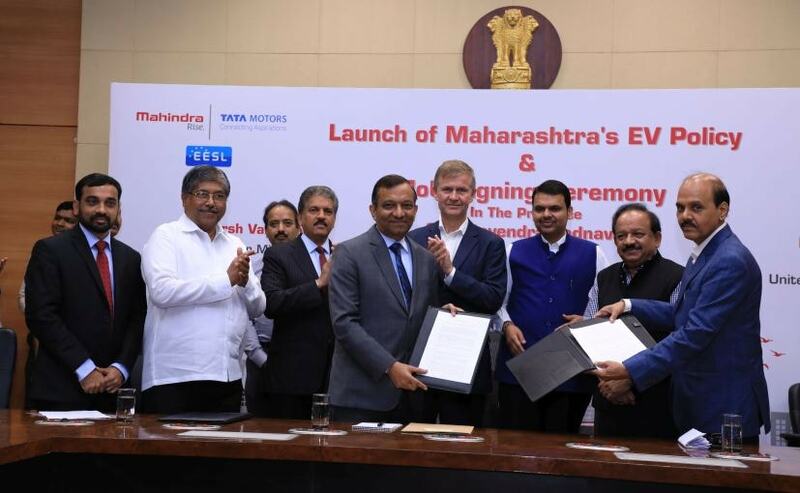 This is one of the first initiatives taken in the light of Maharashtra's EV policy, which also underlines the intent to explore a strategic alliance to enable Mahindra to deploy EVs across key cities in Maharashtra, which is a part of the second MoU. The company and the Government will work closely with various fleet partners, taxi aggregators, logistics companies, amongst others to deploy 1,000 electric cars over the next 1 year, and the partnership with Zoomcar is one such initiative. To further its cause, Mahindra has decided an additional ₹ 500 crore investments in its Chakan plant for the manufacture of EVs, e-motor, controller, battery pack and other electric vehicle components for multiple mobility applications. Furthermore, Mahindra also shared its plans to liaison with technology partners for motor controller, power electronics, battery pack, drivetrain and other parts and components, which are currently being imported. The company will supply EV battery pack, motors and controllers, power electronics, battery pack, drivetrain, other parts/components of EVs, battery assembly and electric vehicles to MVML and M&M plants and other Group companies as well as to other customers. Mahindra Electric's partnership with Zoomcar is aimed at promoting connected, shared and electric mobility, which is in line with NITI Aayog report on the government's 2030 vision of having complete electric mobility. Mumbai being the second largest hub of the country, and an important business centre makes for a good choice for this initiative. The company speaks about a range of applications for the deployment of these EVs across the key cities of the state will include employee transport between office and home for corporates, taxi-hailing, ride sharing and self-drive car rental amongst others.